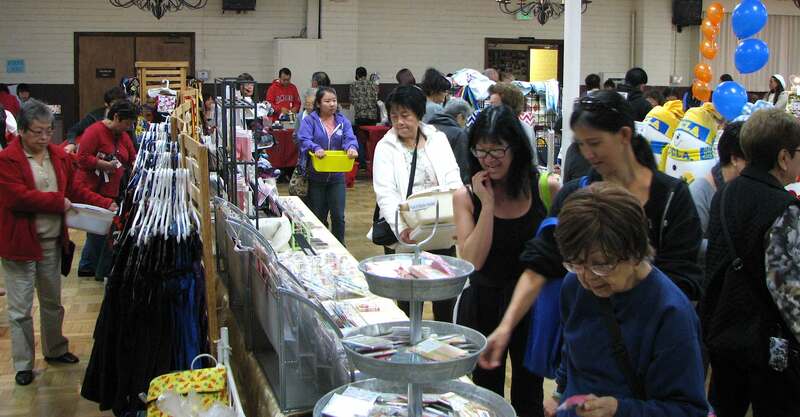 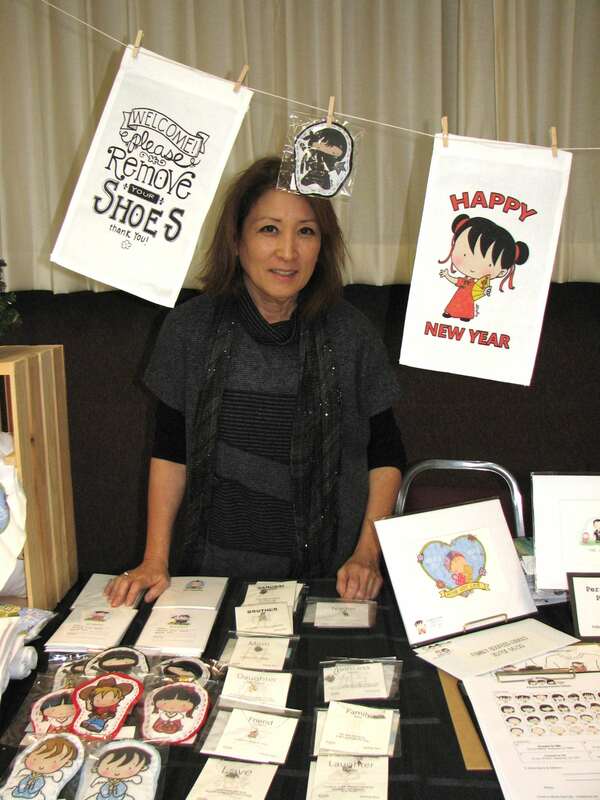 Just in time for the holidays, the annual “A Time for Sharing” craft fair was held Dec. 14 at the Elks Lodge in Gardena. 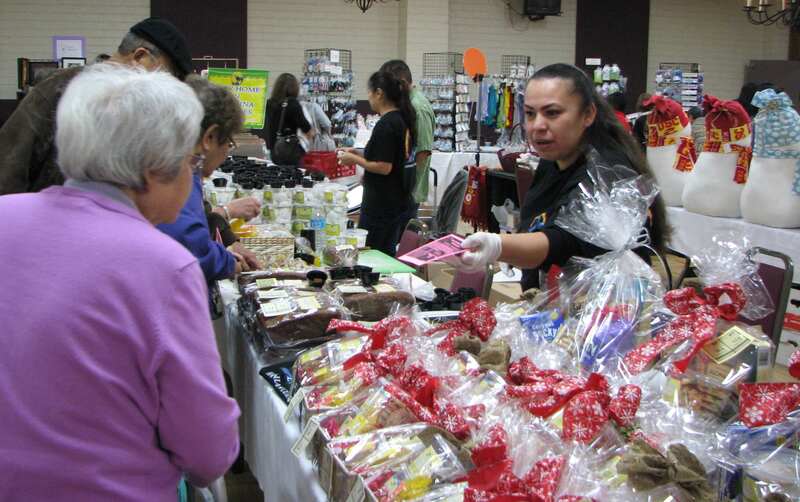 Gift items such as jewelry, accessories, magnets, cards, calendars, handbags and clothing were sold. 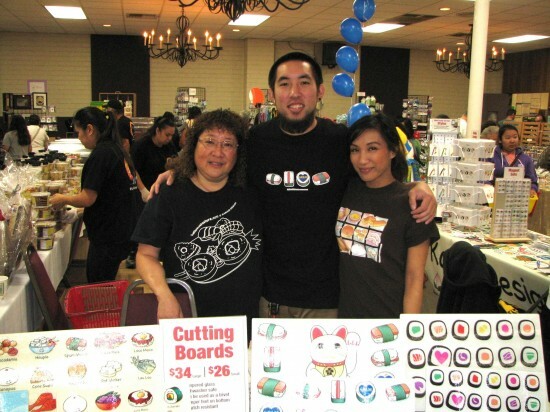 Carson-based Back Home in Lahaina served Hawaiian take-out and baked goods.